It’s been a huge year for Kylie Jenner; first she had the best kept secret in Hollywood and gave birth to her baby girl, Stormi, and then it was announced she was on her way to becoming the youngest self-made billionaire. Well it seems she’s on track to be doing just that, as she’s just made her first ever appearance in Forbes’ Wealthiest Celebrities in America list, tying with Jay-Z. Now, let’s just put that into perspective. 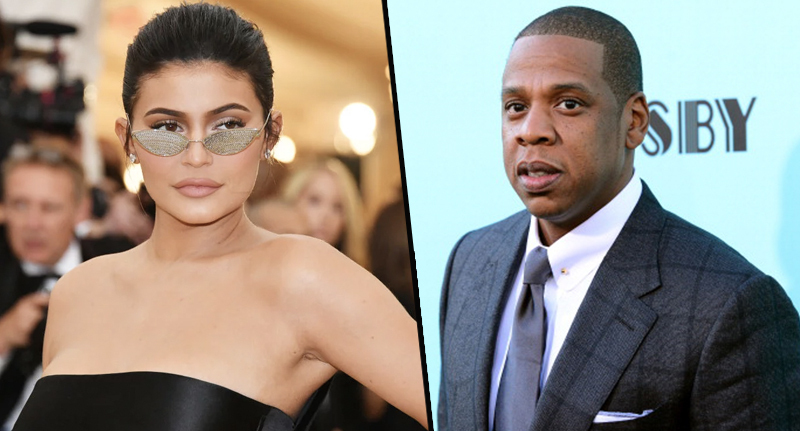 Kylie is the youngest Jenner at 21-years-old, and Jay-Z is more than twice her age at 49. So that’s some doing. Forbes comprise the list every year, with this year’s celebrities having a combined worth of $18.7 billion, according to the publication. Kylie and Jay-Z come in at joint fifth, with a net worth of $900 million. Although Kylie first became a household name on reality TV show Keeping Up With the Kardashians, she’s since made her millions from Kylie Cosmetics. A hugely successful beauty company, Kylie has 100 per cent ownership and is now on track to become the youngest ever self made billionaire. Once she hits that sweet $1 billion mark, she’ll overtake Facebook founder Mark Zuckerberg, as the youngest-ever self-made billionaire. Kylie’s range has brought in $630 million since its 2015 launch, which is no small feat, even for someone with an established celebrity background like herself. New to the list this year is Kylie Jenner, whose $900 million net worth puts her on track to become the youngest self-made billionaire ever. The 21-year-old runs Kylie Cosmetics, which has shifted more than $630 million in makeup since its launch two years ago by targeting her 168 million-plus social media followers. In an interview with Forbes, Kylie said her success has a lot to do with social media, as it gives her a platform to connect with her fans. Social media is an amazing platform. I have such easy access to my fans and my customers. Jay-Z, who tied with Kylie, is the biggest ‘dollar gainer,’ with his net worth up by a massive $90 million from last year’s figure. 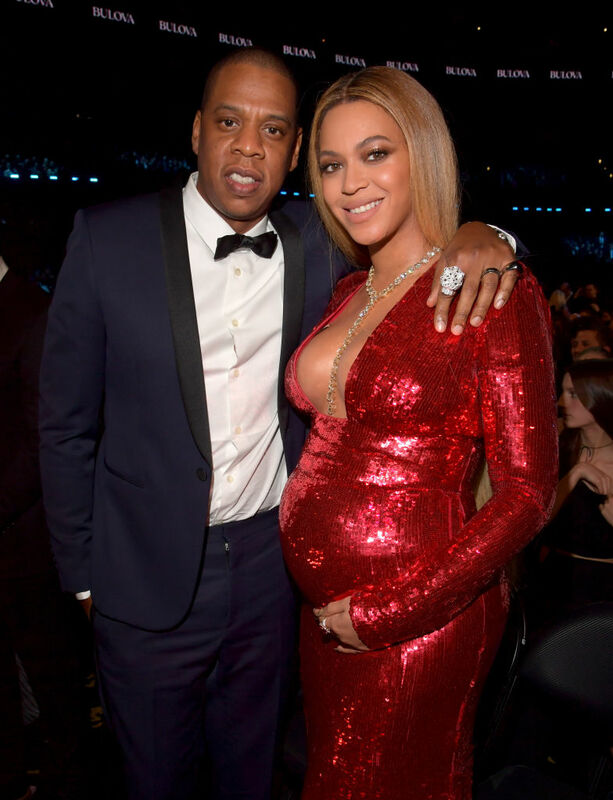 This is due to lucrative stakes in companies such as Armand de Brignac champagne, and D’Ussé cognac, as well as holdings in his entertainment empire Roc Nation, and streaming service Tidal. That was the greatest trick in music that people ever pulled off, to convince artists that you can’t be an artist and make money. When you’re in the studio, you’re an artist, you make music, and then after you finish, you market it to the world. I don’t think anything is wrong with that. In fact, I know there’s nothing wrong with that. The pair were beaten by George Lucas, who leads the list with $5.4 billion, Steven Spielberg, who takes the number two position with $3.7 billion, and Oprah Winfrey, who has $2.8 billion. Want to give me any of that money, guys?